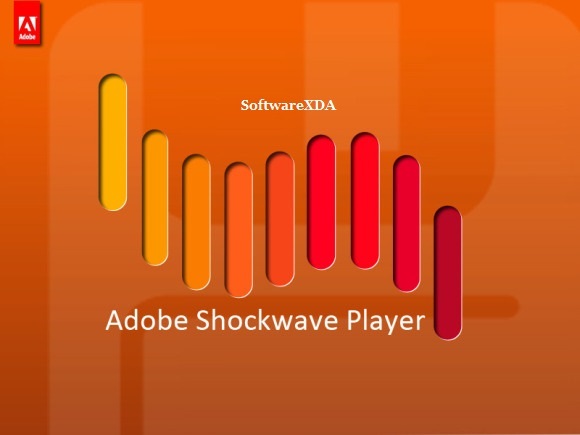 Adobe Shockwave Player 12 is the web standard for powerful multimedia playback. It allows you to view interactive web content like games, business presentations, entertainment, and advertisements from your web browser. The Shockwave Player displays web content created with Adobe Director. You can enjoy multimedia games, learning applications, streaming audio, interactive animation and product demonstrations on the Web, using exciting new 3D technology. Over 480 million Internet-enabled desktops have installed Adobe Shockwave Player in mature markets around the world. These people now have access to some of the best the Web has to offer – including dazzling 3D games and entertainment, interactive product demonstrations, and online learning applications.